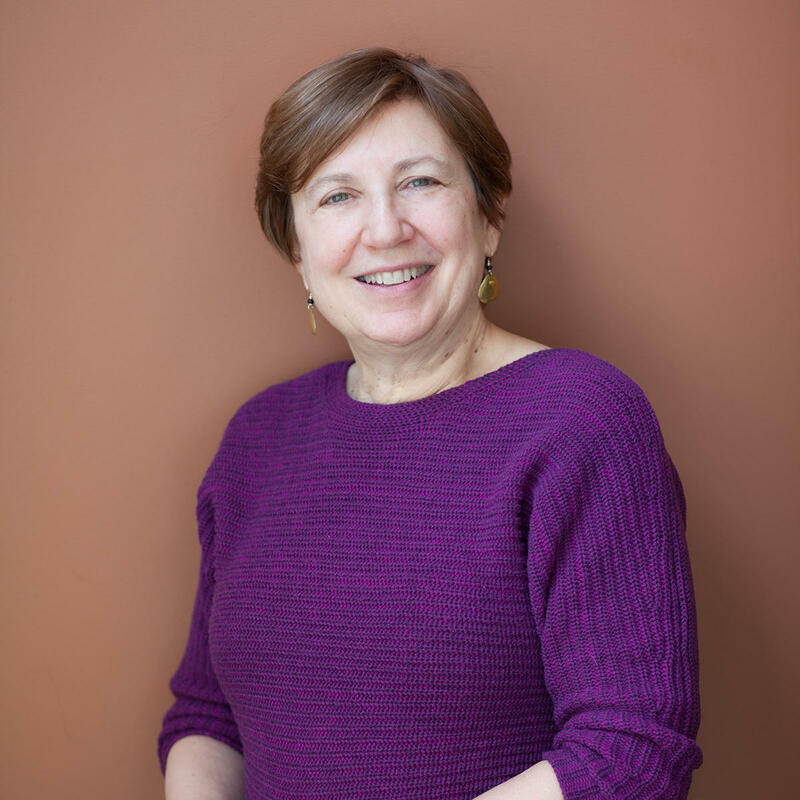 Tema is the editor for New England Public Radio’s Commentary Series, which she’s been involved with since 2010. A contributing reporter, Silk’s also been involved in launching a couple of news-related special projects for the station: Media Lab, our youth radio project, and Words in Transit, the PRNDI award-winning collection of narratives of immigrants, refugees, asylees and undocumented people living in NEPR's listening area. The various hats she’s worn at the station have allowed her to take advantage of earlier jobs she’s had teaching both as a middle school English teacher and -- long, long ago -- working as a licensed independent clinical social worker. Sometimes, and only when the coast is completely clear, she sings songs from the American Songbook and classical works in the hallways of 1525 Main Street. 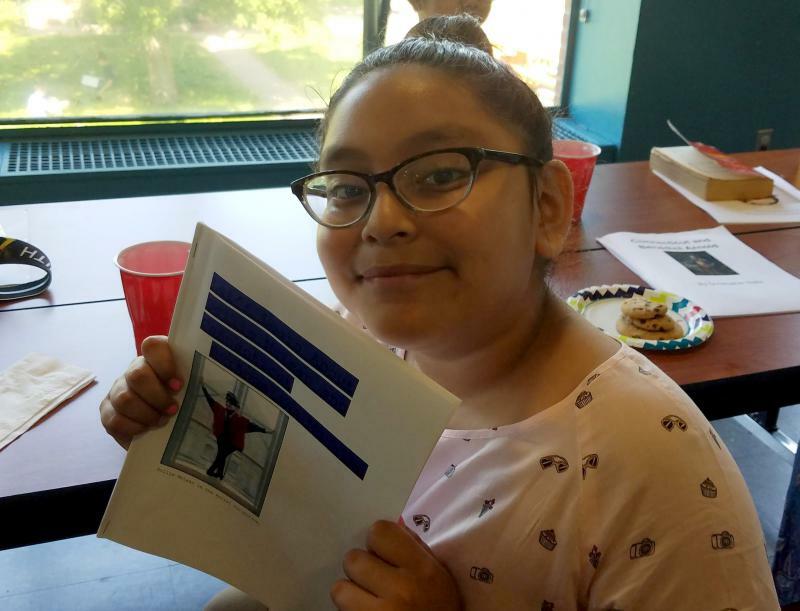 In Connecticut, third- and fourth-graders study the history of their state. In many schools, students choose to research one person or event from an approved list. The people on that list have been mostly men, and all white. 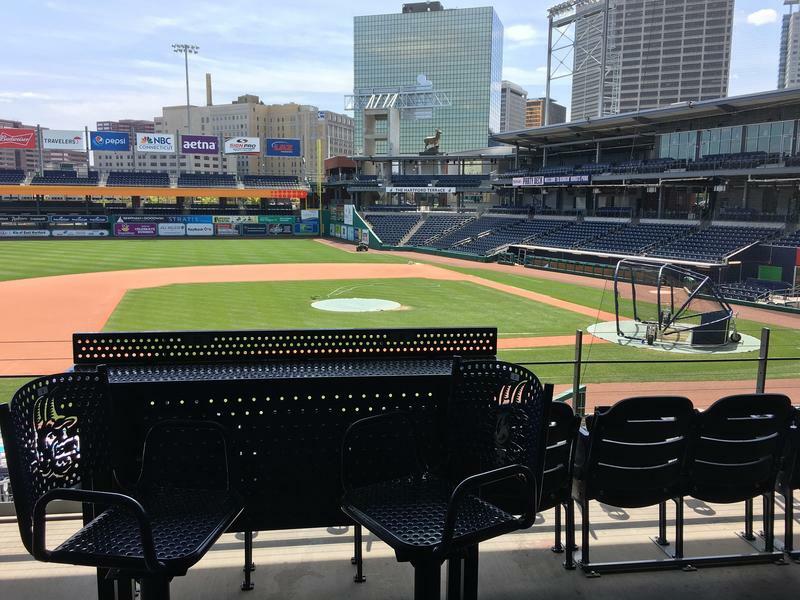 If you were to get to every game of the Hartford Yard Goats this season -- which starts this week -- and arrive before the first pitch, you'd hear 70 different renditions of "The Star Spangled Banner."